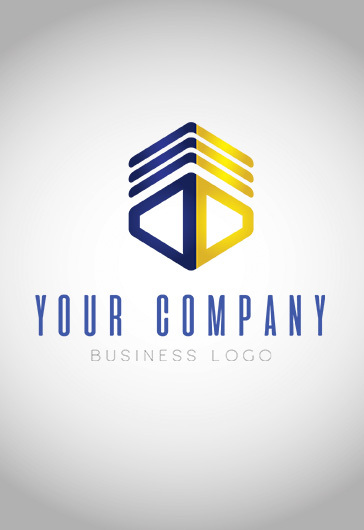 You are welcome to download our new AI and EPS file template – ‘Worldwide Company’ that is Free Logo Templates! It is professional Free AI and EPS logo for business and interesting ideas. It would be great for designers, promoters and company owners. Download and enjoy!